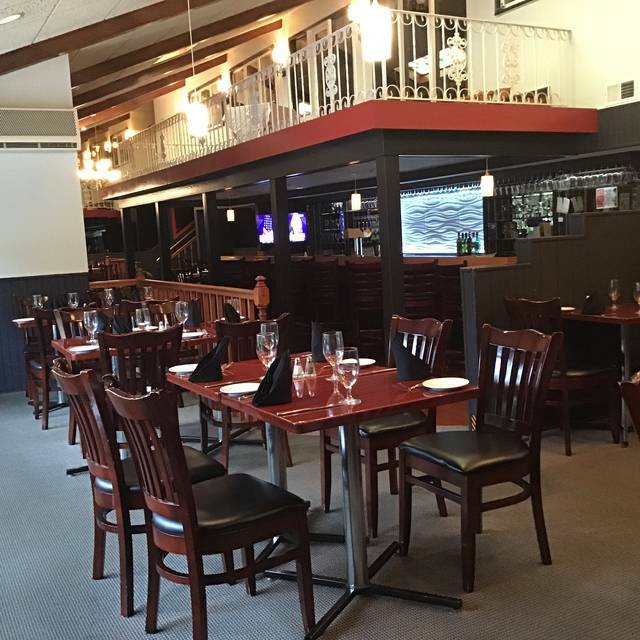 Affordable fine dining - Bistro 46 is a BYOB Restaurant. The food was terrific and the service was great. It's a BYOB though. We prefer a full bar service. We will definitely return again. Food is overpriced. Cost $90 for 2 people. Salad and main entree only. No dessert no coffee. Bread not very good. Dime size cookie in a plain plate accompanied the bill. A totally delightful surprise! We went on the spur of the moment and good was great and service outstanding. Only issue we had (and it was our fault!) was that we did not read written restaurant description and just looked at the pics with wine bottles with a bar in the background. Got there only to find out it is BYO with no convenient wine store close. They are working on getting a liquor license. Bring your own wine and it is s hidden gem! EXCELLENT, SUPERLATIVE, DELICIOSO! Again, Bistro46 is the ROCK Star of Morris County, with new twists on fish & flavors combinations. My only worry is that the menu is getting 98% meat oreinted, not really a vegan paradise. However, each week brings new & exciting fish selections + all entrees can be customized to your liking. This week the standout was the Bronzini & it was sauteed to perfection, sitting atop really tasty & not squishy zucchini chunks. I had mine with penne as I like my pasta better than pototes, which came with the entree. We also ordered the salad special, baby greens with avacado & grilled corn, which was so super sweet, did Chef Eduardo make a run to Florida to buy it?? Appetizer was the house home made Burrata, so creamy & swoon-worthy. We also had the calamari, so light & cooked to just the right chewy tesxture, we ate the whole portion. Best of all, we had Stephen/Steven, Adolpho's really cute & fabulous brother as our personal concierge during the meal. He is so good at making you feel like you are the only guests in the house, with attention to detail & always a smile on his face. We will be back this Sunday, same time, same table! Maybe even enjoying the secret Cerviche' appetizer that makes me want to cry, it is so good! That & the sushi pizza are my must-haves when they are available. If I could rate Bistro46 @100 stars, I would!!! Thank you! This place is great! Food is absolutely delicious! We had the seared tuna which was cooked perfectly and the short ribs which were tender and so flavorful. The service was great, attentive and friendly staff. Will certainly be back! My husband and our friends were in Stanhope for a wedding. 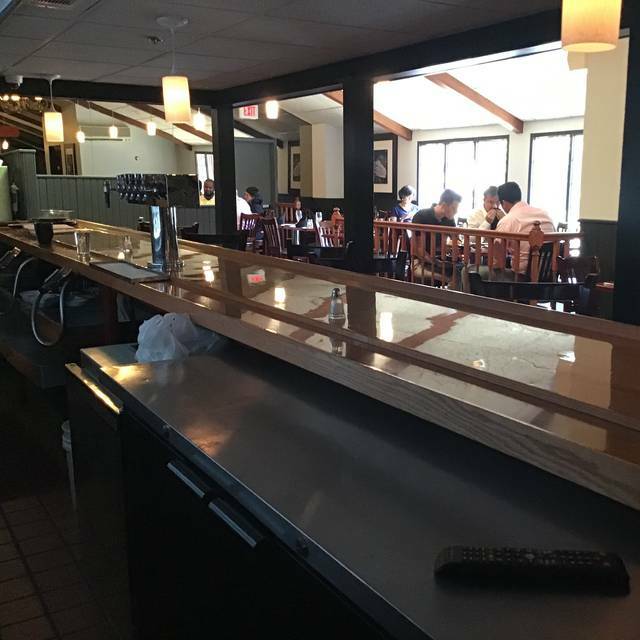 None of us were familiar with the area so we relied on some online reviews of Bistro 46 and we were not disappointed! The ambiance and service were wonderful and all four of our entrees were delicious! The prices were quite reasonable and we always love a BYOB option! We highly recommend the excellent Bistro 46! It was excellent! I look forward to our next visit. We love Bistro 46. 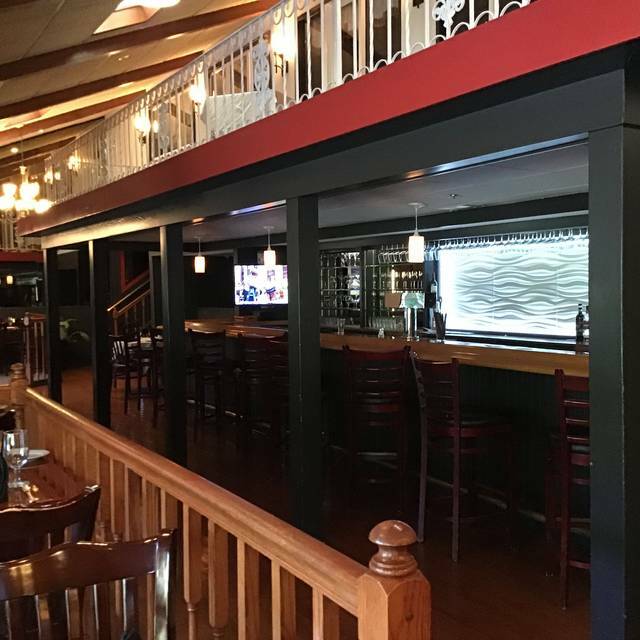 Not only is the food excellent, but we love it's relaxed atmosphere while receiving impeccable service. The waitstaff makes you feel comfortable while also treating you like you are at a fancy restaurant. We highly recommend it for couples and larger groups. Our go to food oasis in the area. Food and service was top notch. They have one of the best fried calamari, with excellent seasoning and great sauce. We both had the pan seared bronzini fish entrée, and thoroughly enjoyed it. We would highly recommend this restaurant. Best damn pork chop I've ever had! Amazing flavors and moist beyond description. 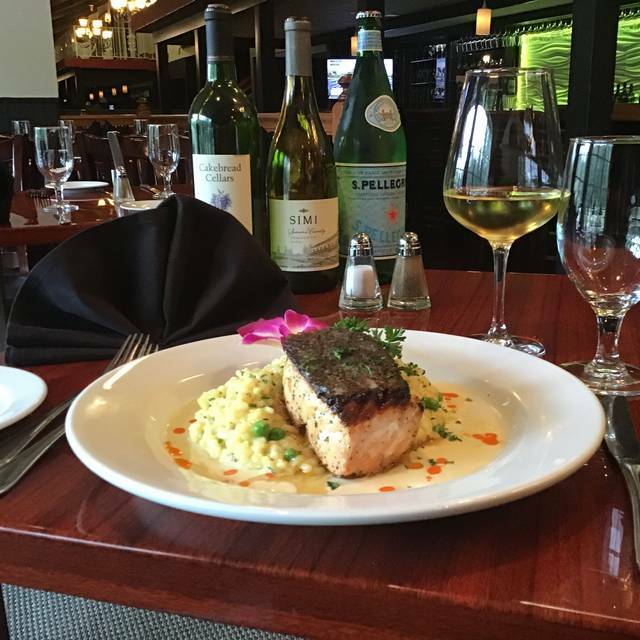 We've been to Bistro 46 several times, and they never disappoint! Excellent - and accommodating - chef and staff. From the Eggplant rollatini and tomato/fresh mozzarella appetizers, to the seafood risotta, short ribs, and brisket to coffee with homemade cannolis and coconut custard pie, we all enjoyed our meal immensely. I'm not a huge fan of BYO's, but I make an exception for Bistro 46! Great food. We loved it and will go back. The staff was so nice and friendly. We really loved it. Steaks done perfectly. Amazing and cordial service. 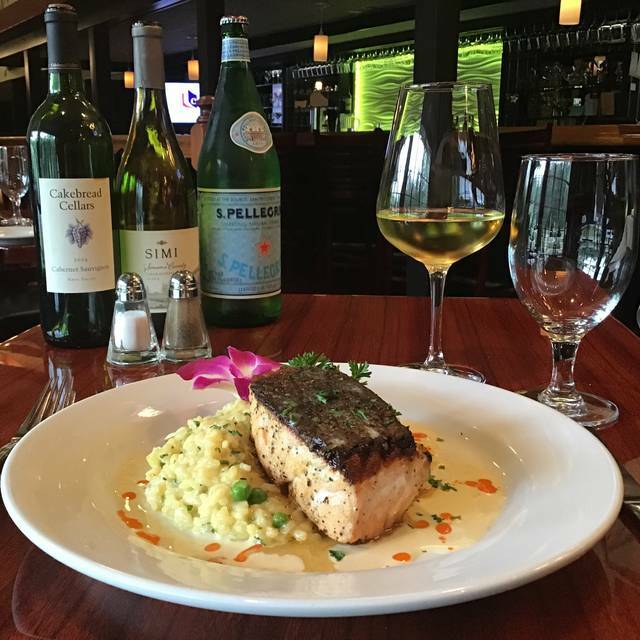 If you love a classy BYOB place with great food Bistro 46 is a favorite waiting to happen. Our mistake for never having had gone there before. What a great restaurant. We went there for our anniversary and the staff was fantastic (thank you Adolpho). The food was excellent. We had the lobster ravioli which was one of the specials and it was truly the best lobster ravioli I have ever had. Big chunks of lobster in every bite and the white sauce was not heavy handed making it very, very good. This is a BYOB which we actually prefer as few places have the wines we like. Pricing is good for the quality, around$50 per person. We will definitely be going back.....actually, we have already made plans to go back in three weeks with some friends. Go, have a great time. Went for a group lunch. Service was excellent and food was very good. And no sticker shock when I got the bill. A very solid dining experience. I would recommend. Been here several times. The food is always outstanding and the owner always makes sure his guests are happy and have what they need. The food was excellent. The staff was courteous. Will definitely be going back in the future. First time there and most definitely will be back. Excellent service and food. 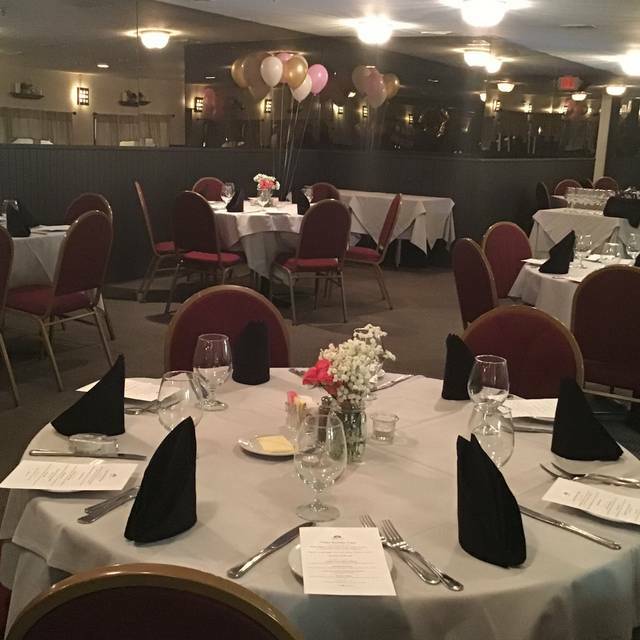 The service was excellent and everyone enjoyed their meal. 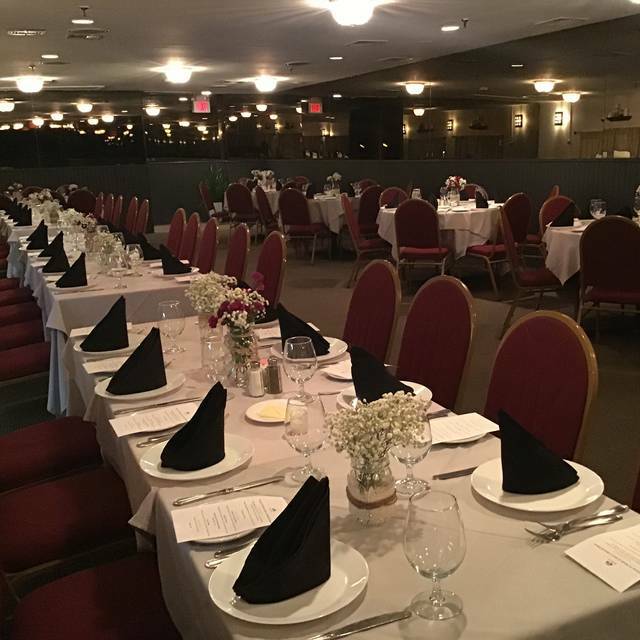 A very good BYOB restaurant in Netcong, NJ. Very big portions served. Food was delicious. Nice variety to choose from. Deserts were awesome. Reservations on weekends recommended. 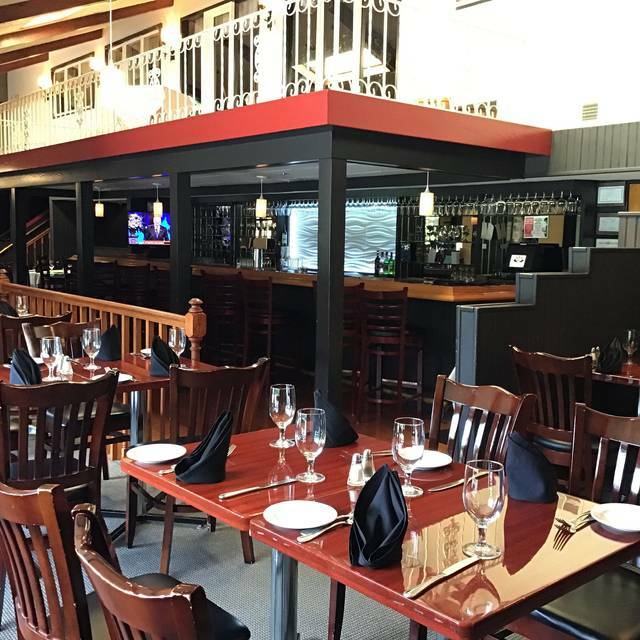 We have eaten at Bistro 46 several times, food and service are always top notch! Haven't had an appetizer, dinner or dessert we didn't like. It's BYOB. My favorite desserts are the creme brulee and tres leches (when it's on special) and the cappuccino is so good. Great spot, if going during the weekend definitely make a reservation, they get very busy from 6 PM and after. What a delight Bistro 46 is and continues to be! Food quality is excellent as is the service; and I think I have discovered a new FAVORITE! Keep up the good work! Went to Bistro46 on Saturday & Sunday, as it is such a GREAT place to eat & savor the weekend & chill. Service is impeccable, the staff is warm & caring & the FOOD is absolutely 5 Star!!! I could & would eat here 5 nights a week if I had the time & won the Lotto! There are weekly specials along with the menu options & you can always find something creative & delicious. 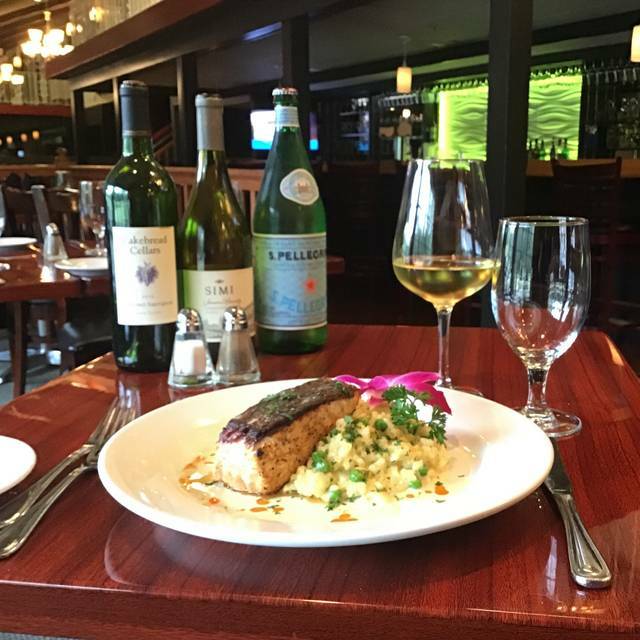 We both had the pan seared Mahi-Mahi on Saturday & it was cooked perfectly, with a light lime sauce & home made smashed potatoes. Sunday, I had the Gnocchi & shrimp & my hubby had the tuna, both deserving of winning the Chopped Champion competition! Desert, even though stuffed as we were, was the home made vanilla ice cream. I am going to ask if i can get a pint to go when we dine again this Sunday. It is THAT good!! Had an awesome dinner. Sat with a friend for 3 hours. Was not rushed out. Server was phenomenal as well. Highly recommend for a dinner out with partner, friends or large group. Also great for parties. You won't be disappointed. It’s a food oasis in our area. The Sushi Pizza is outstanding. Friendly environment. Many regulars come here. Been a regular since it opened. Food is outstanding, service very friendly! All patrons having such a good time they don’t want to leave so hard to get a table ! Staff is friendly and courteous. Food is outstanding! I had the shrimp scampi special, it was delicious! The homemade coconut pie is scrumptious and worth every calorie 😊 I will be back! Awesome food, service and atmosphere! We have been having our book club meetings at Bistro 46 and will continue to do so.